I should have said I have added virtually nothing in those two weeks. AND, I have already been charged and have paid for it. Not confidence inspiring. 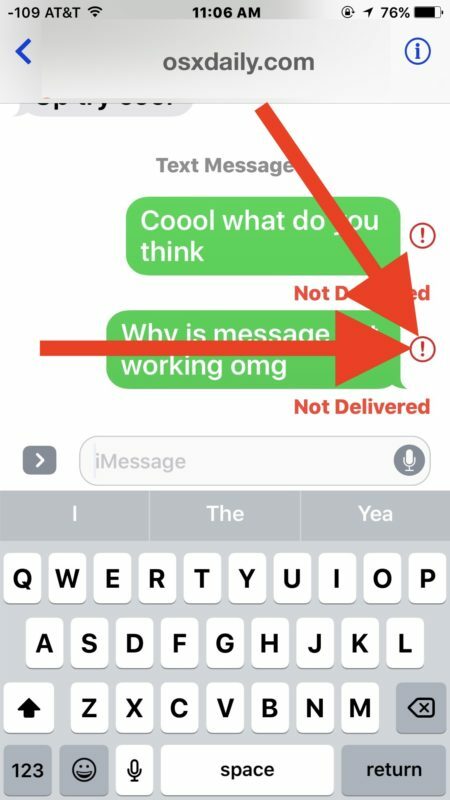 The “not delivered” error can also appear on apple watch in addition to the other devices listed above, but unfortunately there is no resend functionality on the watch. 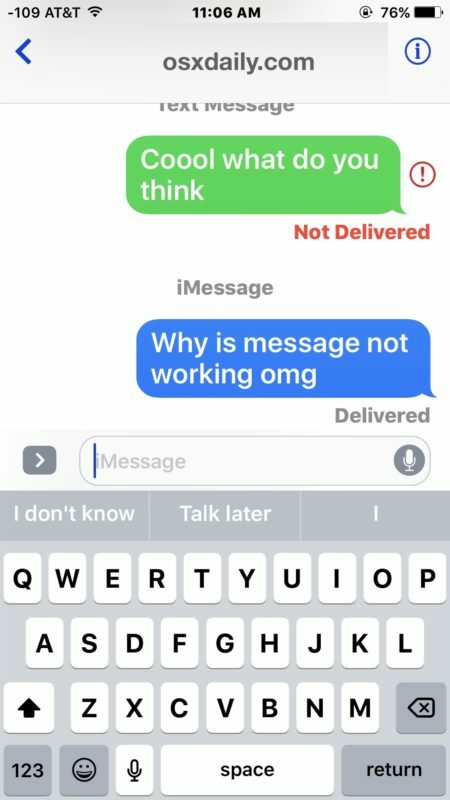 It won’t do anything when the exclamation point is tapped on. 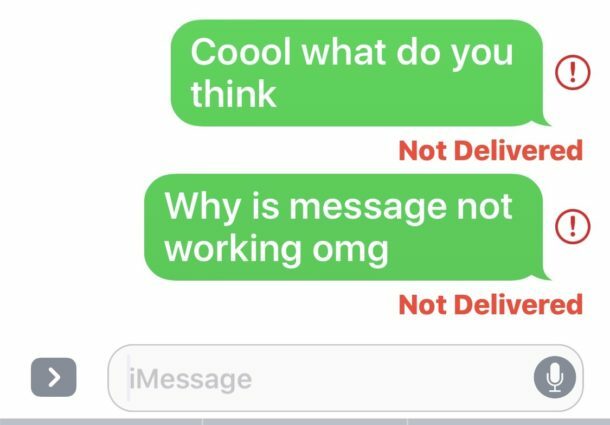 I sent a iMessage to the wrong person lucky I got the not delivered message with the red exclamation. 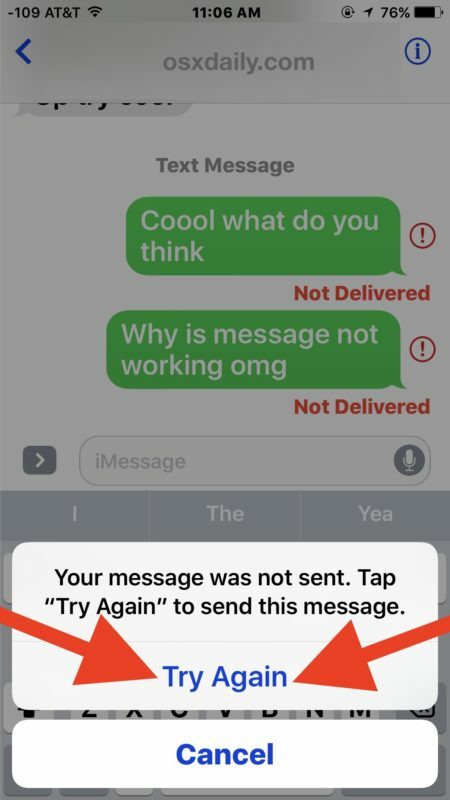 I heard there’s an app to help me re-send messages, we are writing a book, and some important conversations need to be saved on another device. How May Accomplish this please?